Mobile ramps up hype for Mortal Kombat 11! As previously announced: Mortal Kombat Mobile is the broad new title for the hugely successful free-to-play app launched in 2015 as MKX Mobile. The name change is to reflect a broader scope, and the coming of Mortal Kombat 11 will begin with three new MK11 characters coming to the next update! MK Mobile will have a dedicated new Twitter feed @MKMobileGame, which already features an image of Scorpion's hellfire kunai -- seen during the keynote presentation at The Reveal. That may suggest the new look ninja warrior will be one of the three new characters featured. Which trio of Mk11 characters do you hope to see join the existing Mobile cast? 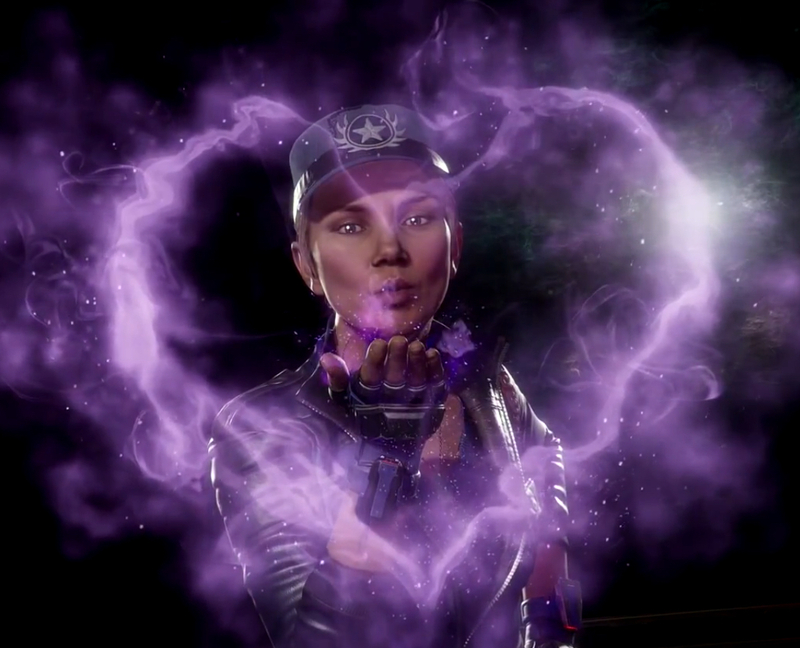 Check out all seven revealed fighters in official character renders and join the discussion on the Mortal Kombat 11 forum! Three MK11 characters are coming to Mortal Kombat Mobile for the next update. 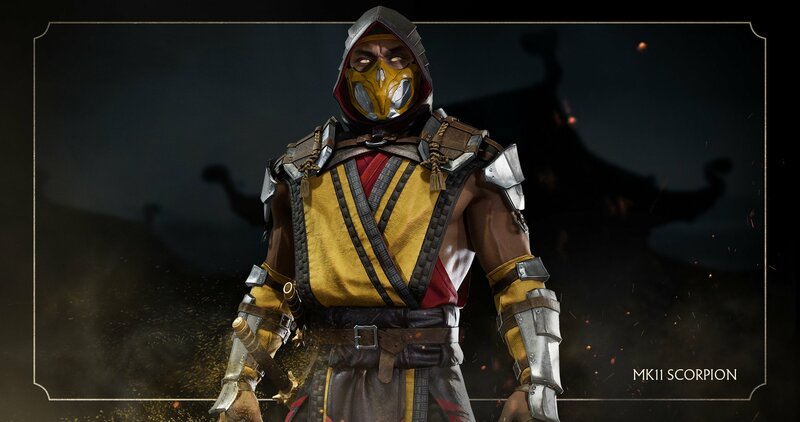 They have not been announced yet but the image they showed features Scorpion's spear. If I had to guess, they will likely feature the info in next week's Kabal stream. Nice! Still play the mobile game daily. My guess is we’ll get Scorpion, Sonya and Sub Zero. But they’re already in the game. I feel like it would be Skarlet, Kabal, and Geras.